Meet the characters of Catherine: Full Body! Find out the new features and changes in the game! Learn the basic techniques of solving puzzles! 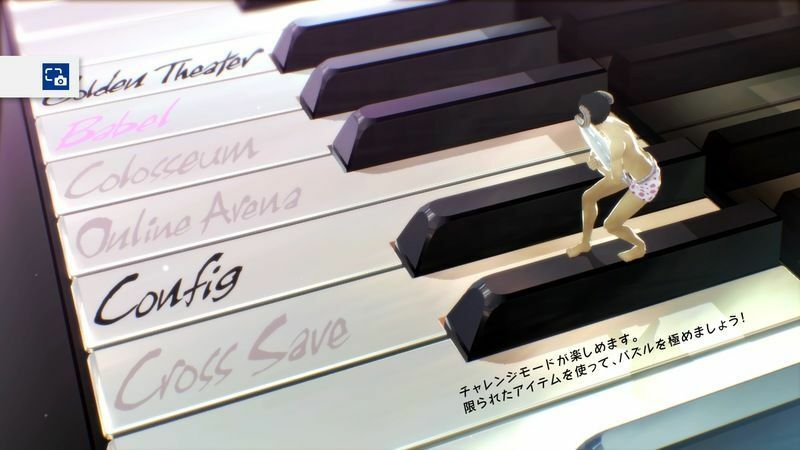 A summary of Babel Mode's features in Catherine: Full Body, including offline and online game modes that players can access in the game. Babel Mode is a game mode that challenges players to climb a tower of randomly stacked stones as high up as they can. The mode is unlocked as you progress through the game’s main story. Single Play tests how far you can climb up the tower to get a high score. Since the Single Play impacts your online ranking as well, try to aim for difficult levels. Coop Play lets you challenge stacks of blocks with your friends. You will need to work as a team and support each other to reach the top of the tower. 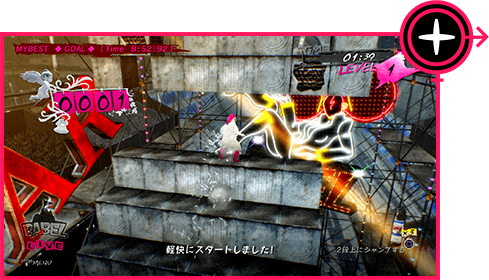 Catherine: Full Body now lets players engage in online Coop Play in the game’s newest version. The ESRB rating icons are registered trademarks of the Entertainment Software Association.